Tri-Mountain brand was established in 1993 with an ambition to become leading blank apparel brand. 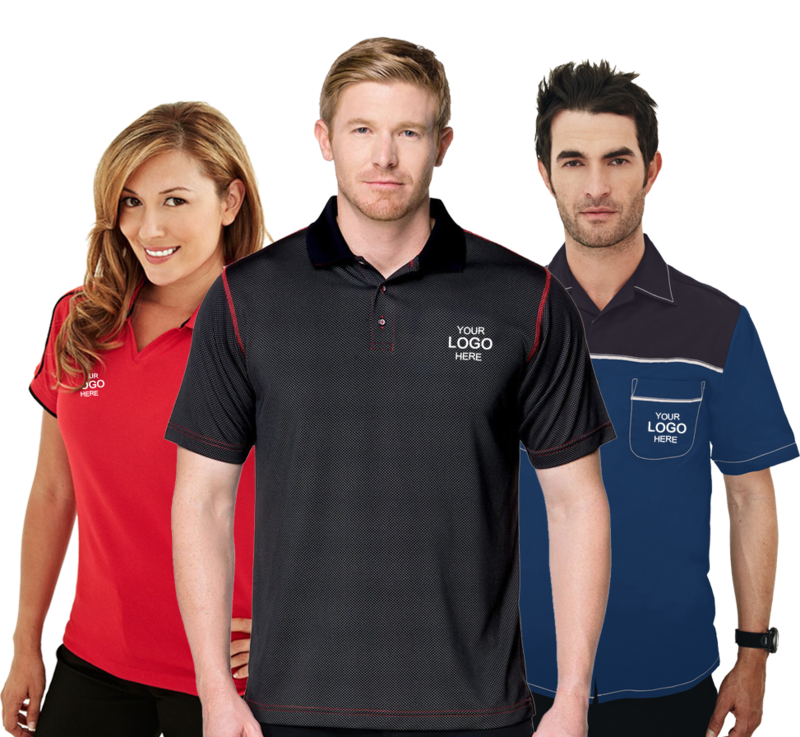 Since 2000 the brand has taken its position in the list of top 20 blank apparel brands of USA. At ApparelnBags.com, we carry all five Tri-Mountain apparel brands that include Tri-Mountain Gold, Tri-Mountain Performance, Lilac Bloom, TMR and Tri-Mountain. 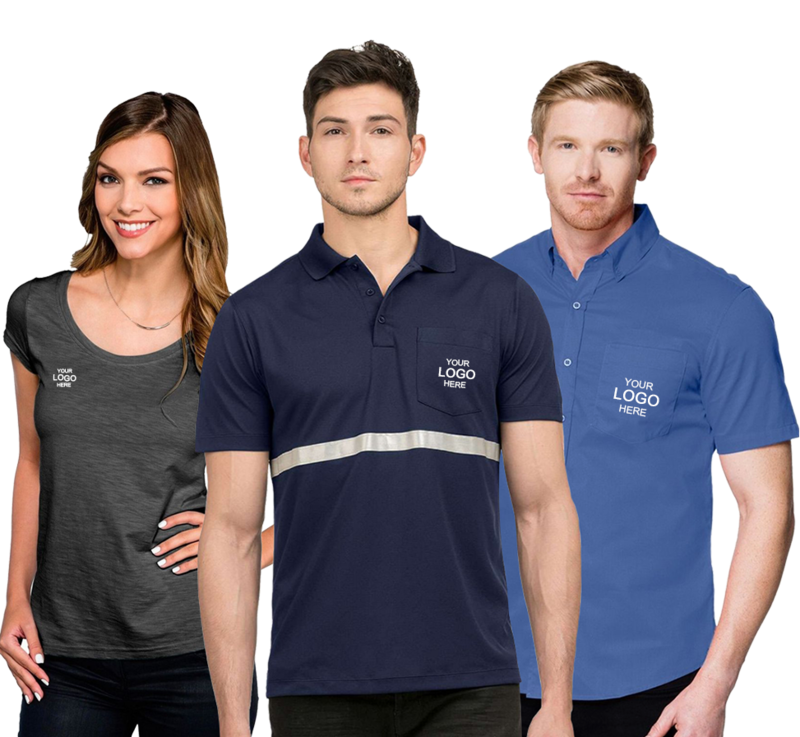 These brands offers unprecedented range of knitwear shirts, woven shirts, fleece and outer wear suitable for business casuals, promotional, uniform, golf, athletics, sportswear and other blank apparel needs. All of them are available here. Furthermore, ApparelnBags.com offers high quality embroidery and screen printing services. Tri-Mountain Gold is premium clothing brand that offers luxury, elegance and simplicity. Tri-Mountain Gold is premium clothing brand that offers luxury, elegance and simplicity. 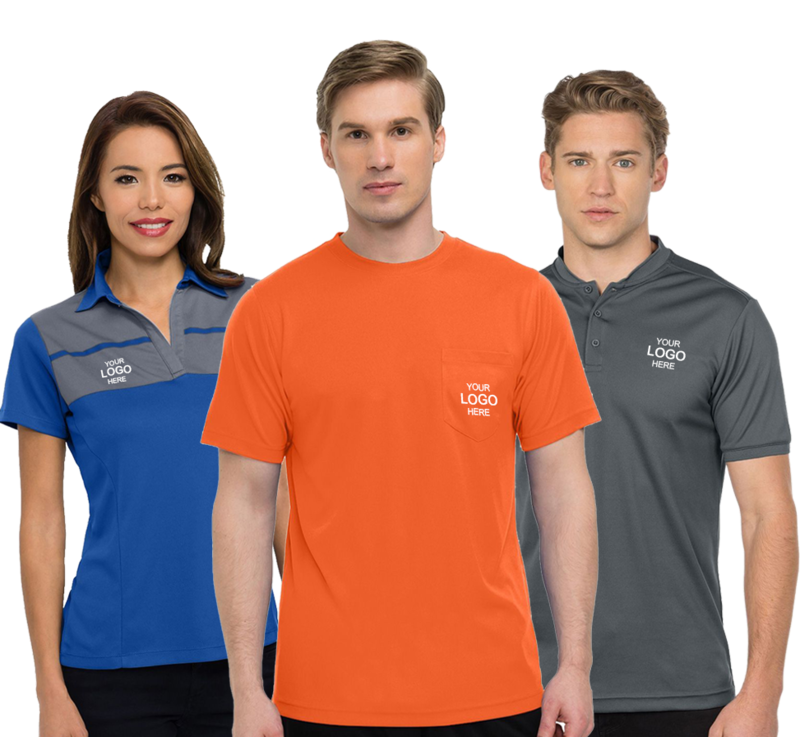 The clothing line offered by this brand is manufactured with exceptional quality, thoughtful styling and clean design, all in high quality fabric, including from textured silk to double mercerized cotton to Ultra-Cool moisture wicking feature. The clothing line manufactured by Tri-Mountain Gold includes knits, wovens, outerwear for both men and women. 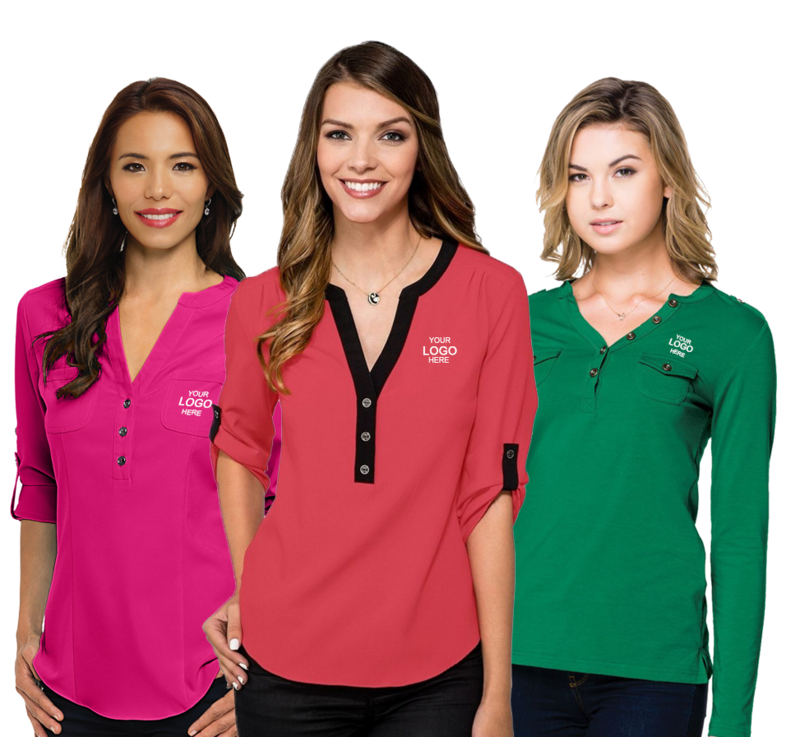 Beside premium quality, Tri-Mountain gold offers clothes for office wear, casual wear, sportswear and daily wear. Tri-Mountain Performance offers exceptional clothing line that complements a sportsman and athletes like you. At Apparelnbags.com we carry complete range of Tri-Mountain Performance including knits, wovens, fleece, vests and jackets. 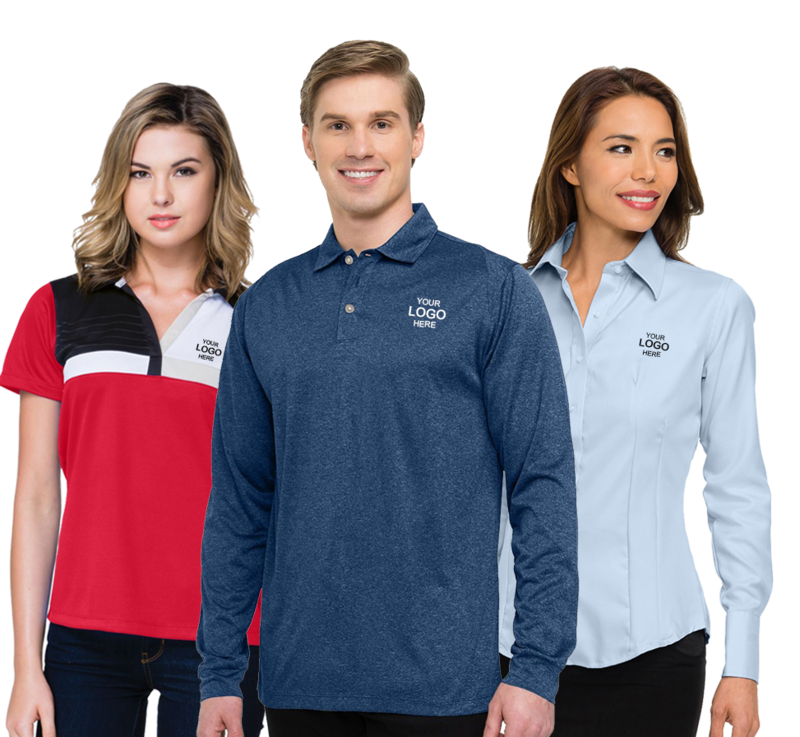 If you are in search of nice woven shirt for your next fishing trip then you can find great shirts in our Tri-Mountain Performance woven shirts collection. And that’s not all if you are planning to get a nice baseball uniform for you next match than you could consider Tri-Mountain Performance wind shirts for this purpose. TMR stands for Tri-Mountain Racewear, special clothing line for those who love to do race. This brand is created for real racers who actually understand racing. Whether your love is hot racing car or heavy bike, or planes, the brand is designed for all true gearheads. With incorporation of two different style: classic and modern TMR offers great race inspired clothing for both men and women. At ApparelnBags.com, we sell complete collection of Tri-Mountain Racewear that includes knits, wovens and jackets. Lilac Bloom is one of the clothing brands manufactured by Tri-Mountain. The story of this brand starts with an aim that women fashion has no limits; it can begin the moment you head out of the office. If you are working women this doesn’t mean that you have to be in dress shirt and pants all the time. The brand offers attractive collection of woven, knits and outer wear.